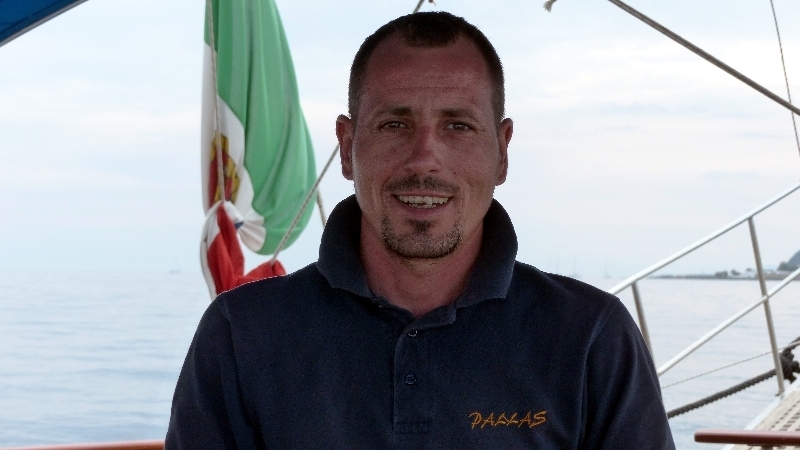 Peppe is an expert of the Aeolian Islands, his knowledge of the area allows you to discover hidden pearl of Aeolian islands. His international titles of Commander entitles him to be the Captain that everyone would want on board. 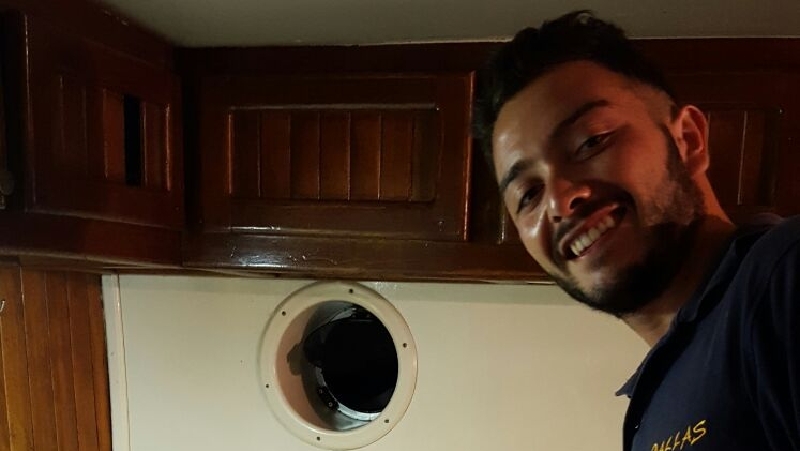 He therefore is an important reference during this wonderful cruise among the Aeolian islands. Roberto will surprise you with his skills. His experiences of working side by side with renowned chefs, start his passion for his chef career. 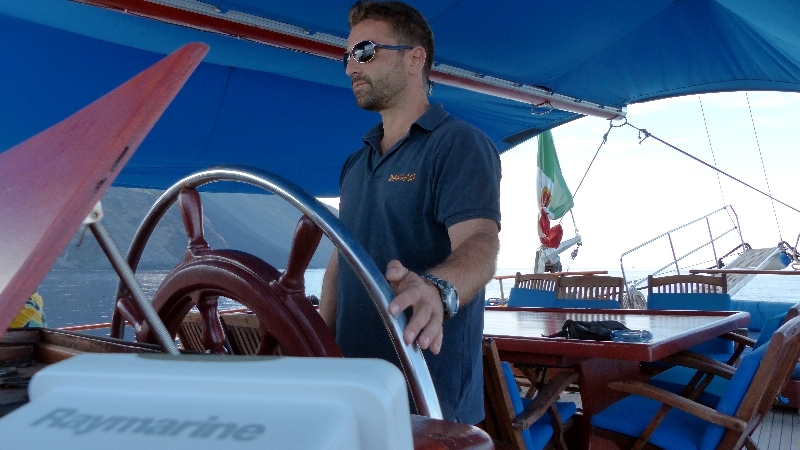 His passion for the sea and his happiness make him a great crew to have on board. Everyday will surprise you with his dishes made by local products.